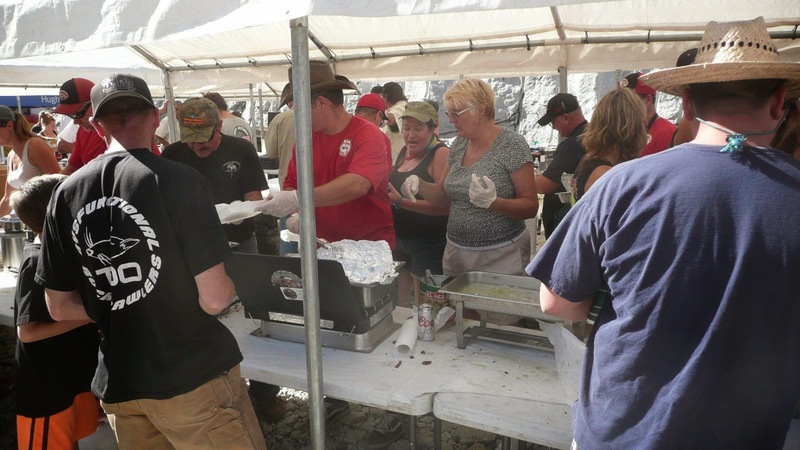 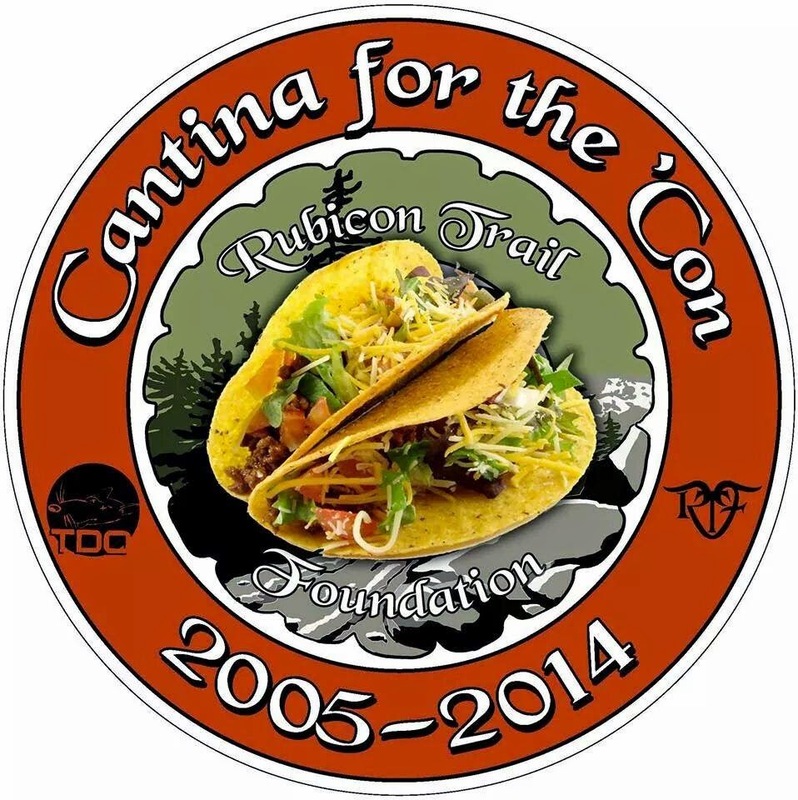 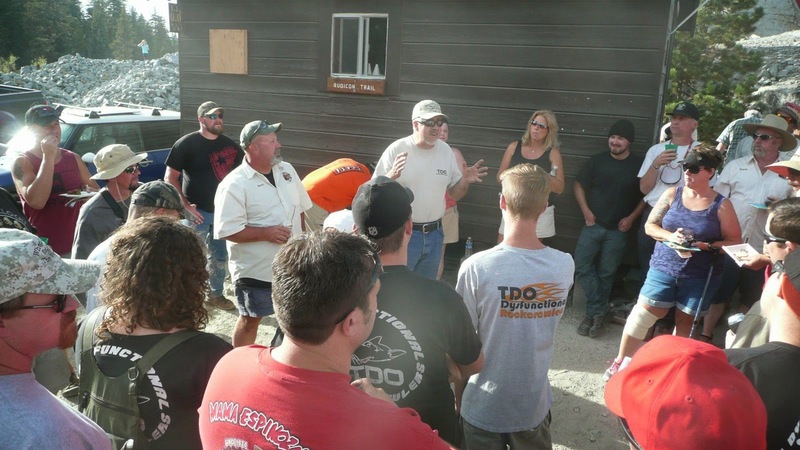 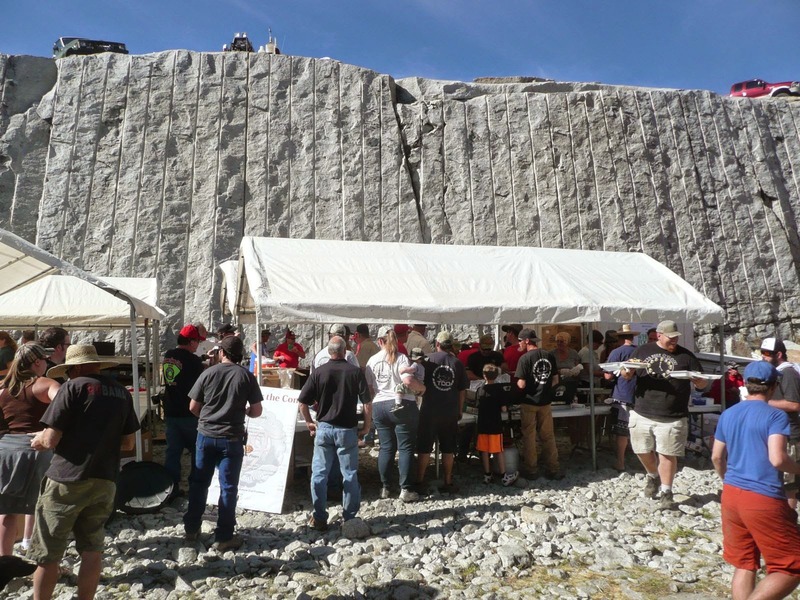 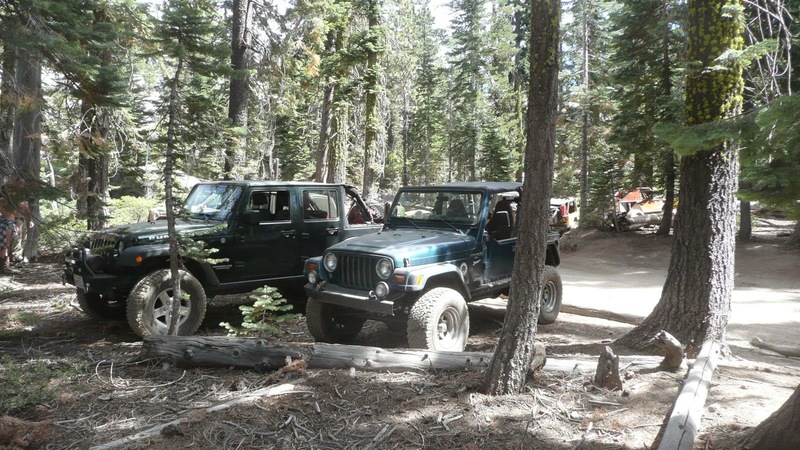 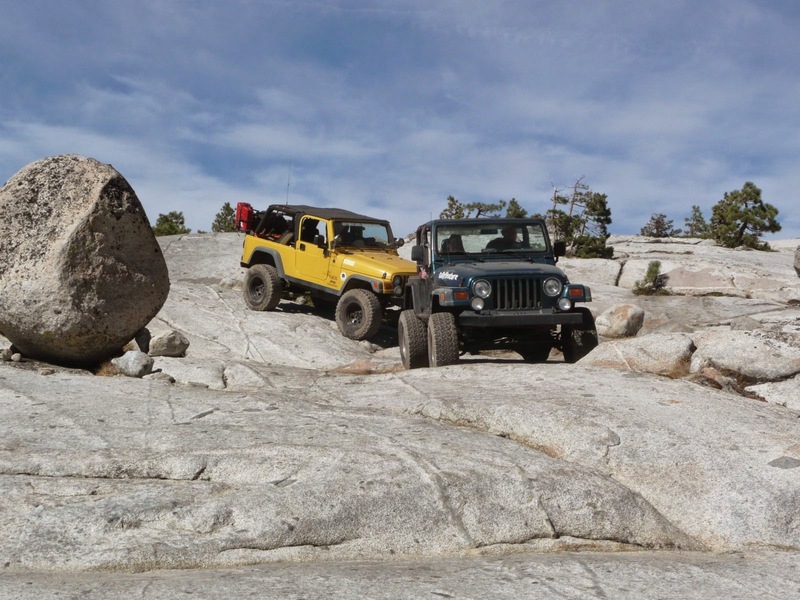 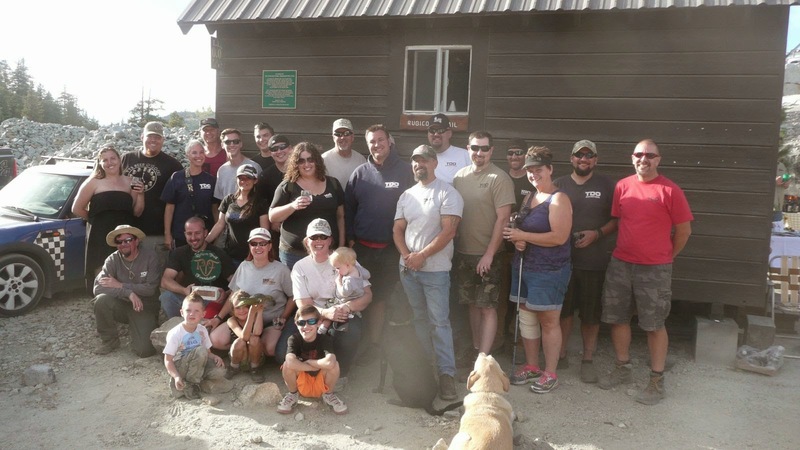 2014's Labor Day Weekend marked the tenth anniversary of the Rubicon Trail Foundation's Cantina for the 'Con. 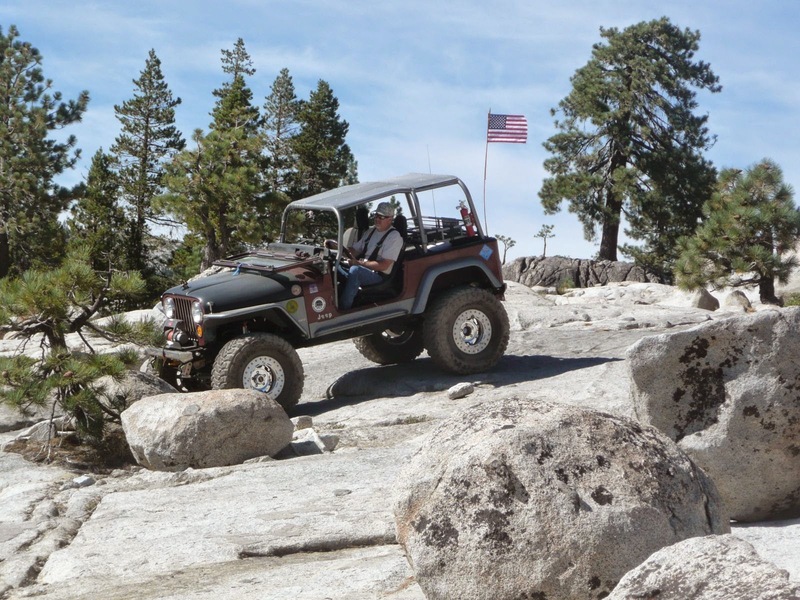 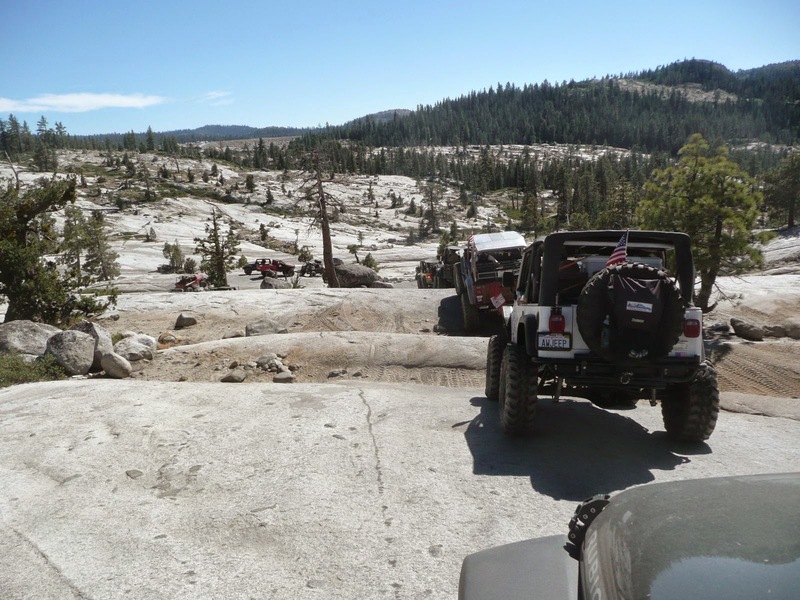 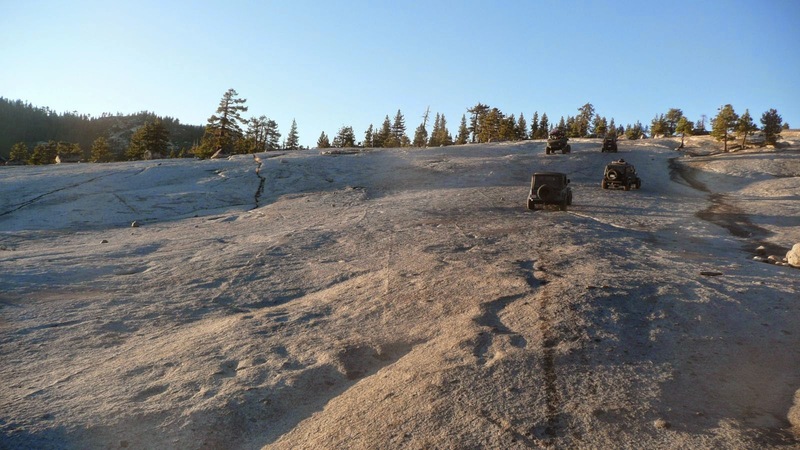 What started as - and has continued to be - a grassroots fundraiser to preserve and protect the Rubicon Trail has become one of the 4x4 community's biggest and most famous events. 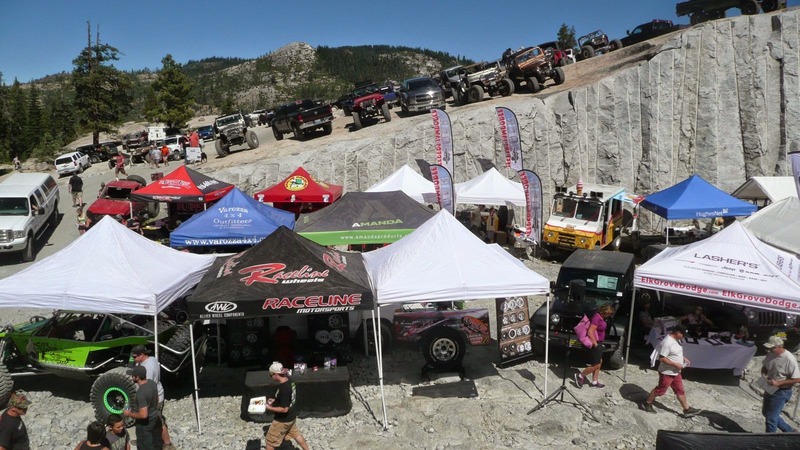 Held every year in the dam spillway at the Loon Lake entrance to the Rubicon Trail, the Cantina is more than just a fundraiser; it is a full weekend party that provides opportunities for camping, swimming, fishing, hiking, and of course 4-wheeling on the Rubicon Trail. 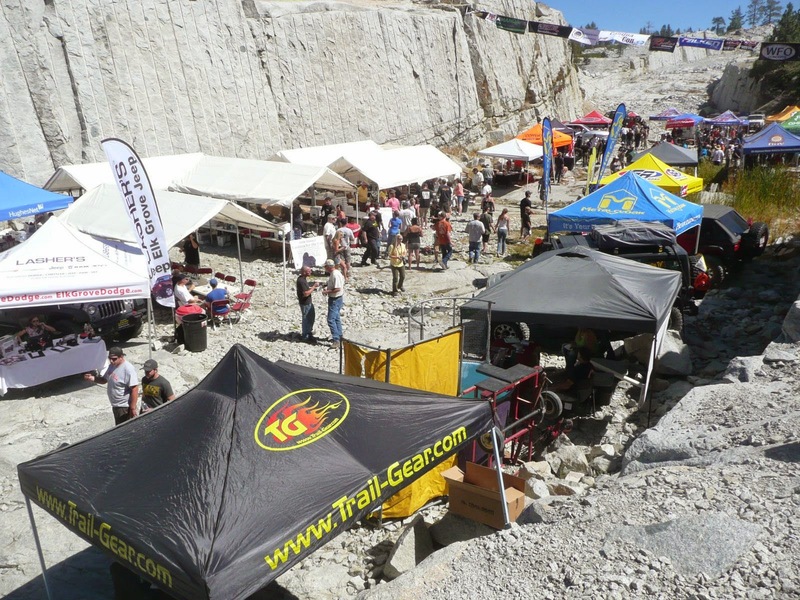 Vendor booths give attendees an opportunity to meet with a wide variety of aftermarket parts companies; representatives from several land use organizations educate trail users on proper etiquette that helps keep the trail open; many 4x4 clubs work together to cook trail-saving tacos and nachos; and a gigantic raffle with nearly countless prizes ensures everyone is a winner since proceeds go directly toward supporting the Rubicon Trail. 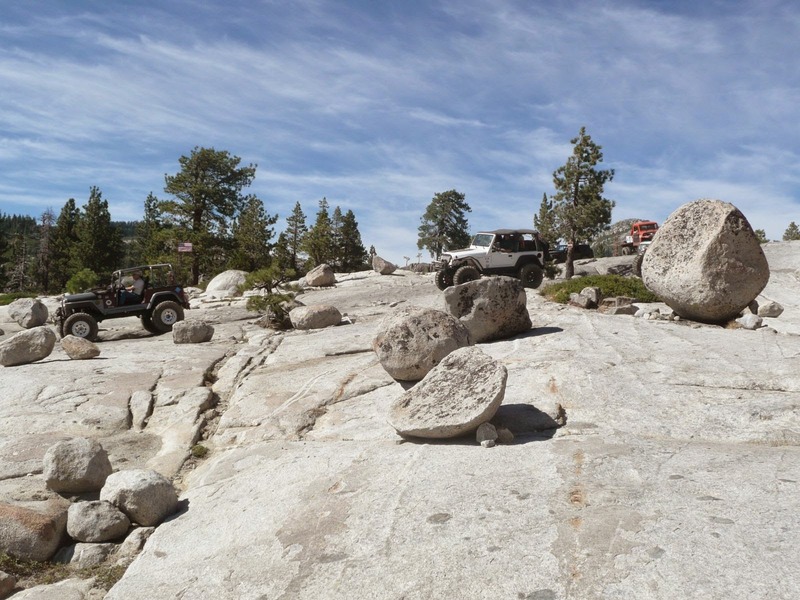 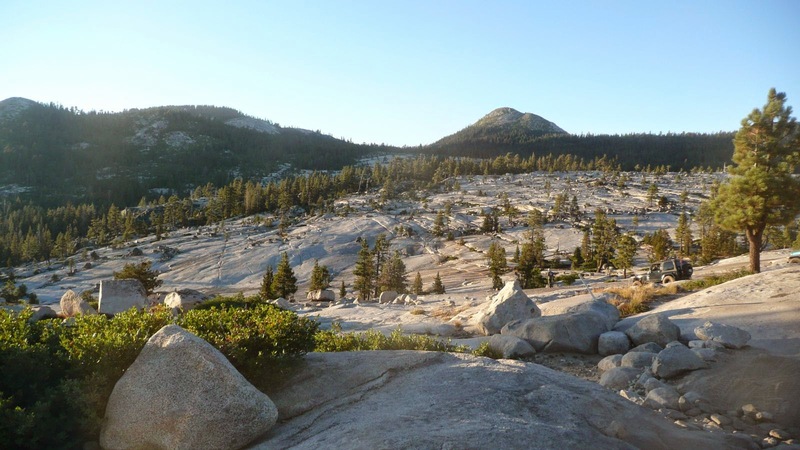 To date, over $300,000 has been raised to preserve and protect the Rubicon Trail from damage and closure. 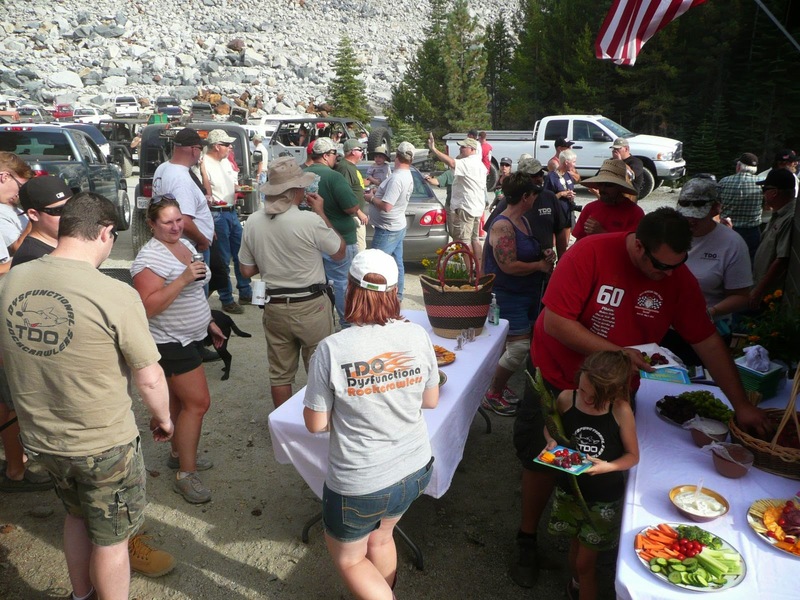 This year's Cantina was a particularly special event because the Rubicon Trail Foundation held a ceremony to honor the 4x4 club that started it all a decade ago: TDO - This Dysfunctional Organization. 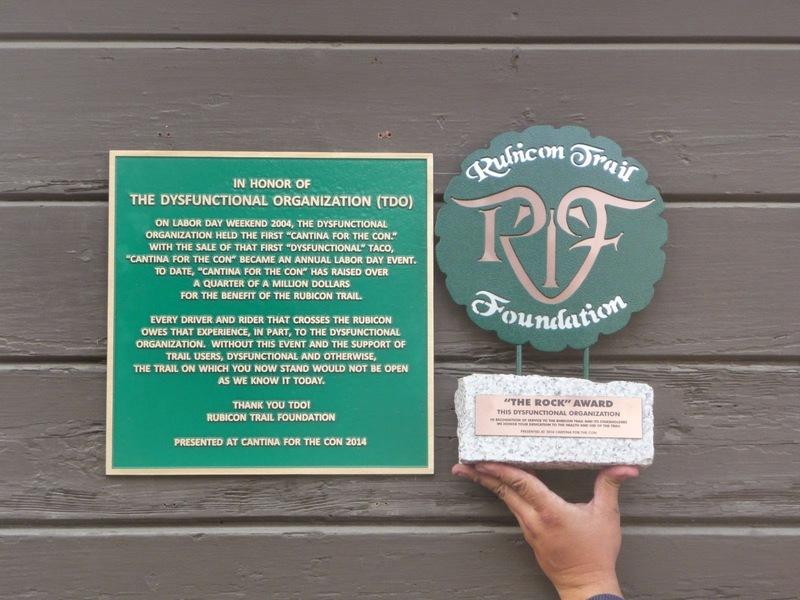 In addition to presenting the club with RTF's "The Rock" Award, the reveal of a bronze plaque permanently mounted to the Loon Lake Information Kiosk was humbling to all in attendance.